ISBN 079351892X. 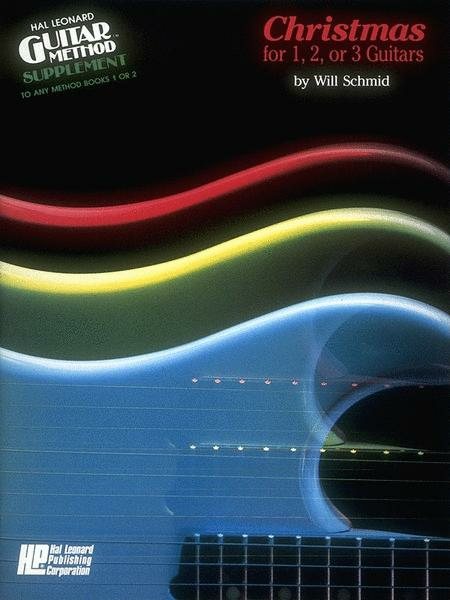 Supplement to any guitar method book 1 or 2. Easy traditional Christmas songs arranged as duets and trios for beginning guitarists. Ideal for Christmas programs or for fun at home. Each arrangement features lyrics and melody, harmony and chord parts.